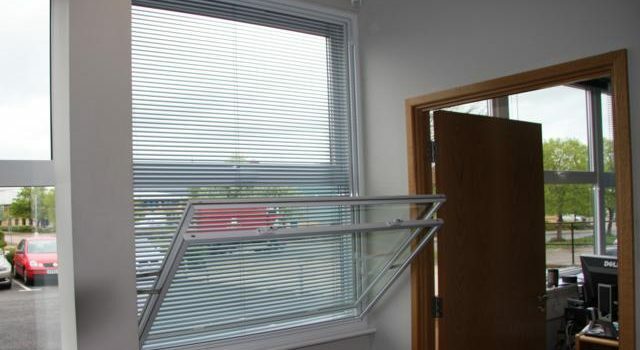 A heavy duty version of the Standard Counter Balanced Vertical Slider with the addition of Tilt-in for cleaning facility. Panels tilt in down to 40º, activated by two concealed tilt latches located at the top corners of each panel. An allen key styled key is provided to operate tilt latches. These are fully integrated and tamper proof from unwanted users such as children and hotel guests.